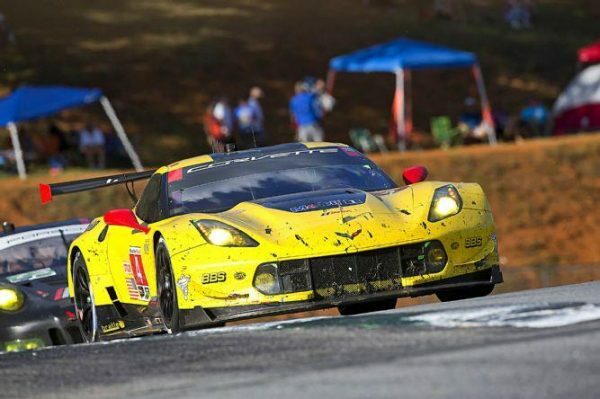 CORVETTES OF CANBERRA CLUB NEWSLETTER, NOV-DEC 2018 NEWSLETTER NOV-DEC 2018 The latest news about recent Club events, coming events, and Vette parts for sale. 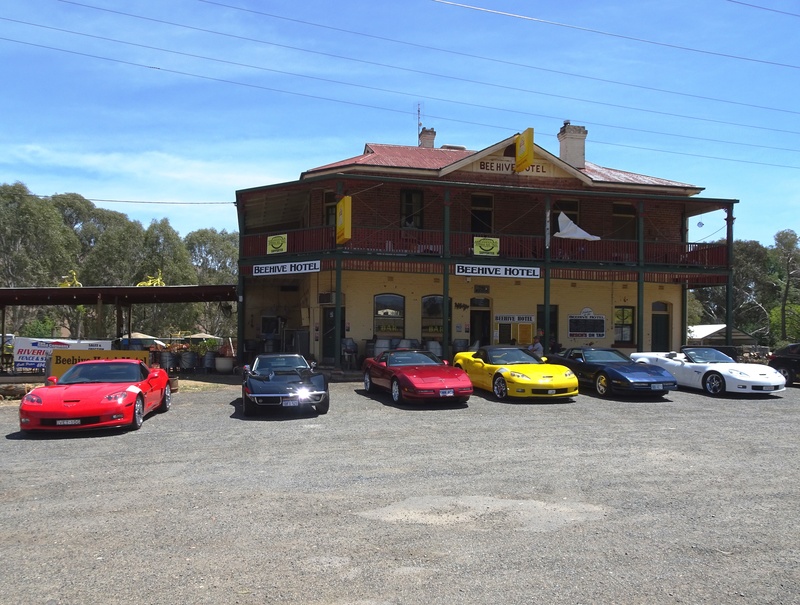 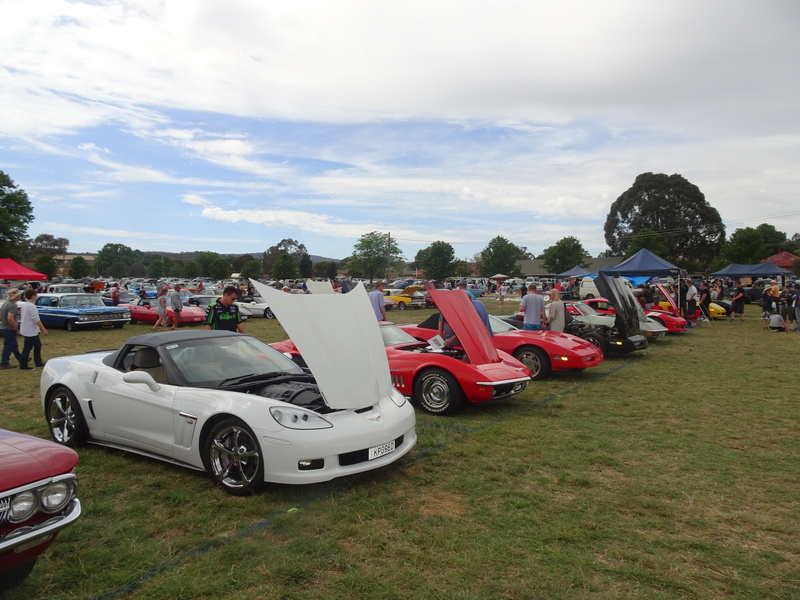 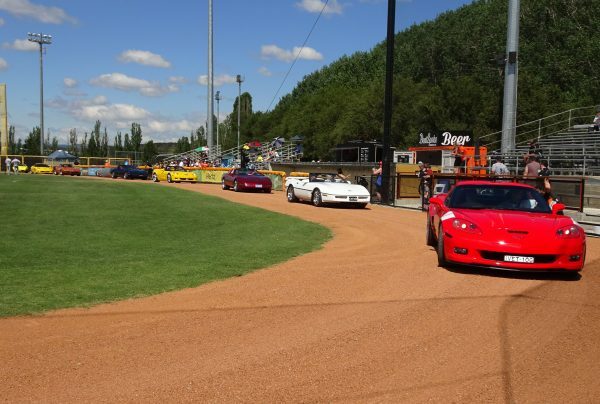 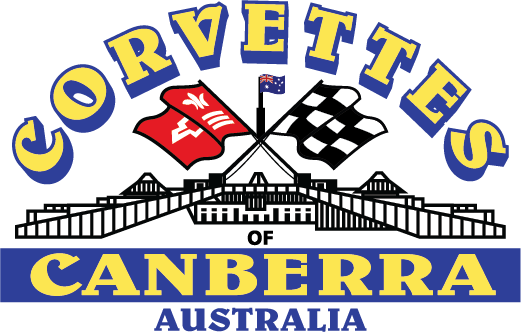 Corvettes of Canberra Club Newsletter, August-September 2018 NEWSLETTER AUG-SEPT 2018 All the latest news about Club Events, upcoming events, car parts for sale, and new Club Polo Shirts for order. 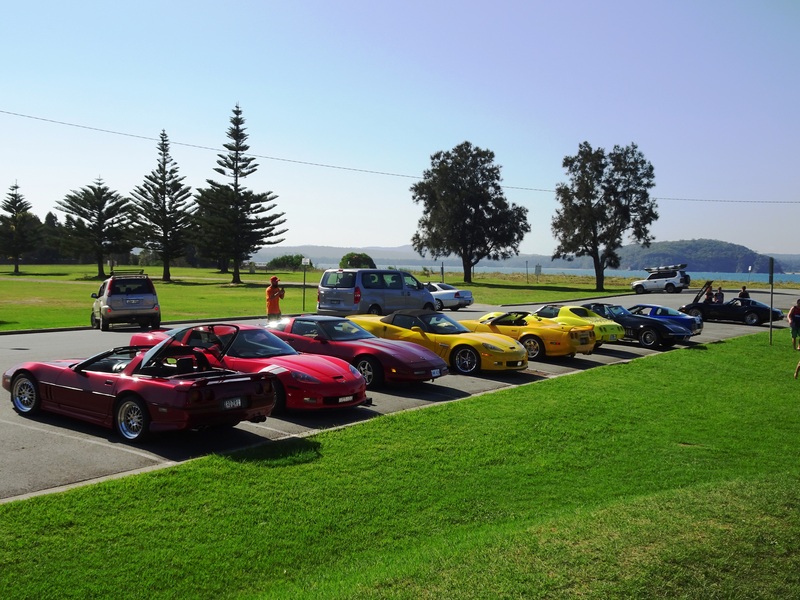 NEWSLETTER FEBRUARY 2018 The latest Newsletter with pictures from recent Club events. 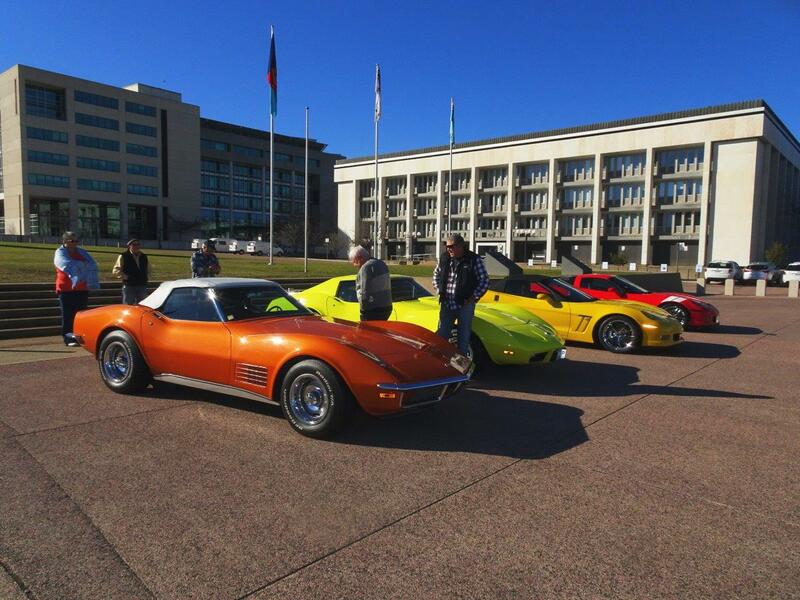 Latest items for sale are a set of new C4 ZR1 wheels. Check 'em out!